A North Korean "Dirty Dozen," an epic story of an elite soldier squad on an extremely dangerous mission during the Korean War. Their task is to penetrate hostile territory and blow up the enemy's headquarters. Not all of them will survive, but the motherland always comes first. 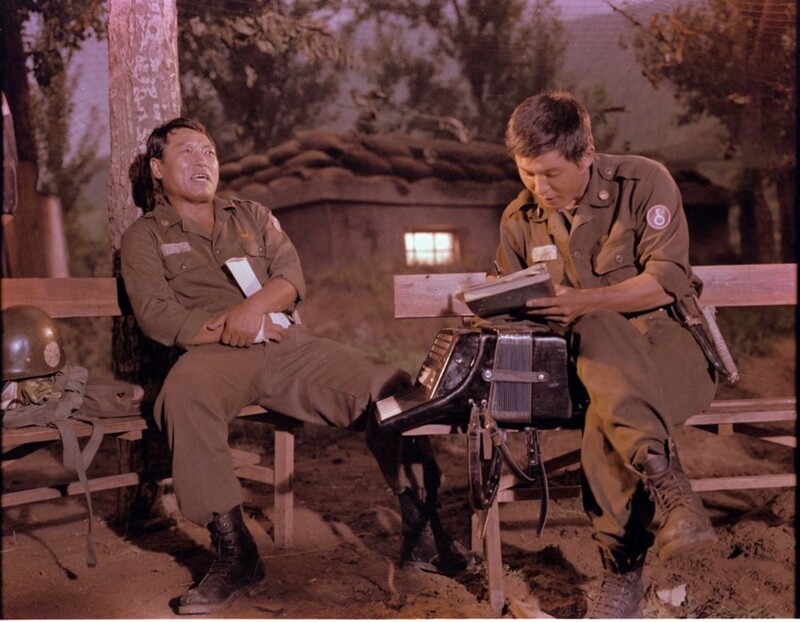 "Order No 27" is a spectacular, dynamic film which gained quite a popularity in the cinemas of North Korea and the Eastern Bloc. Its action scenes choreography is impressive, with the protagonists using their guns as eagerly as their Taekwondo skills. These are not fake combat scenes – the soldiers are played by martial arts students and task force members. Legend has it, many of them left the set with broken limbs. It is a film about sacrifice, faithfulness to the motherland, and a true male friendship, filled with action and moving army ballads.